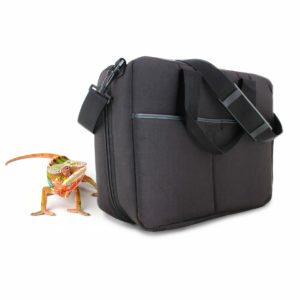 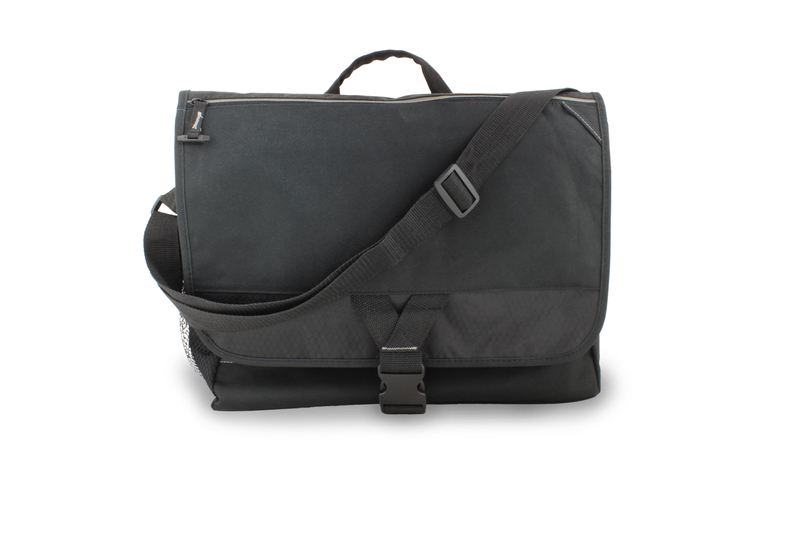 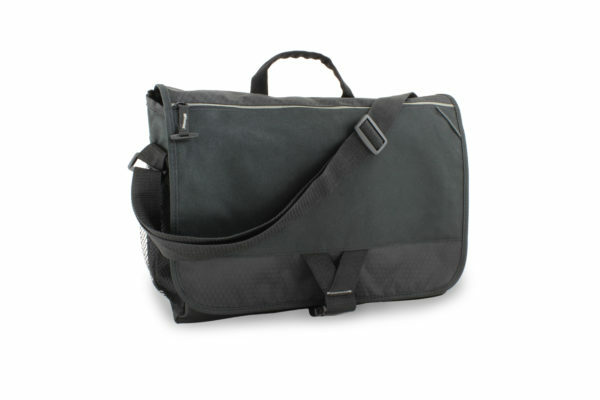 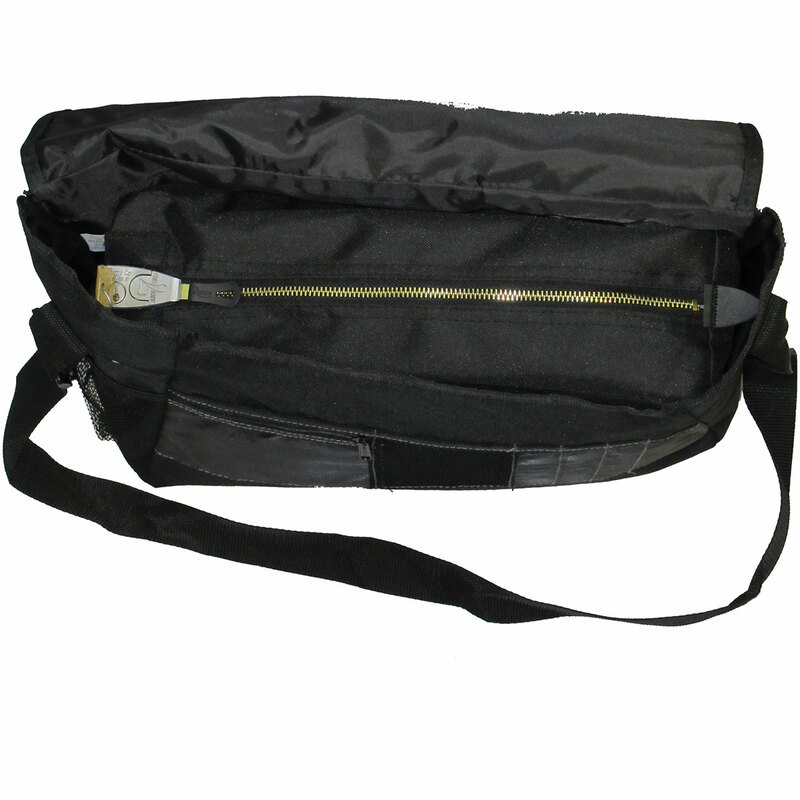 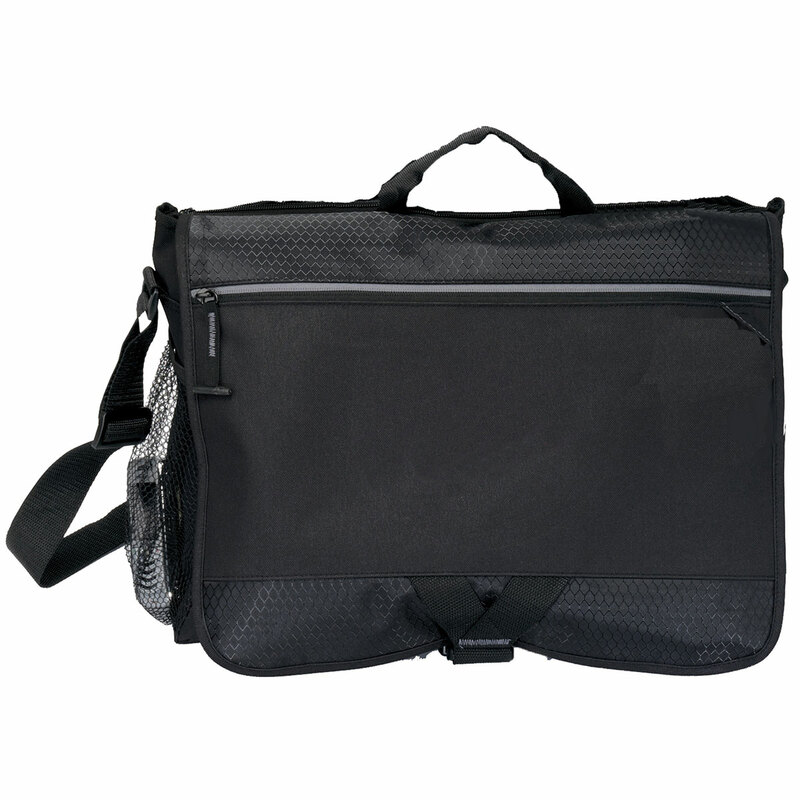 Incognito Hidden Lock Messenger Bag - A. Rifkin Co. 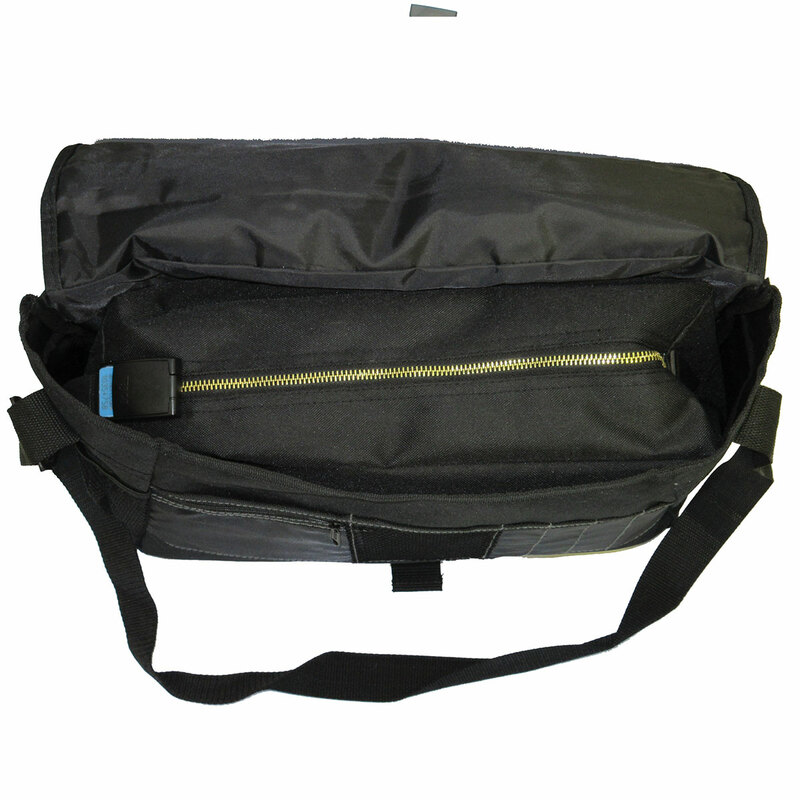 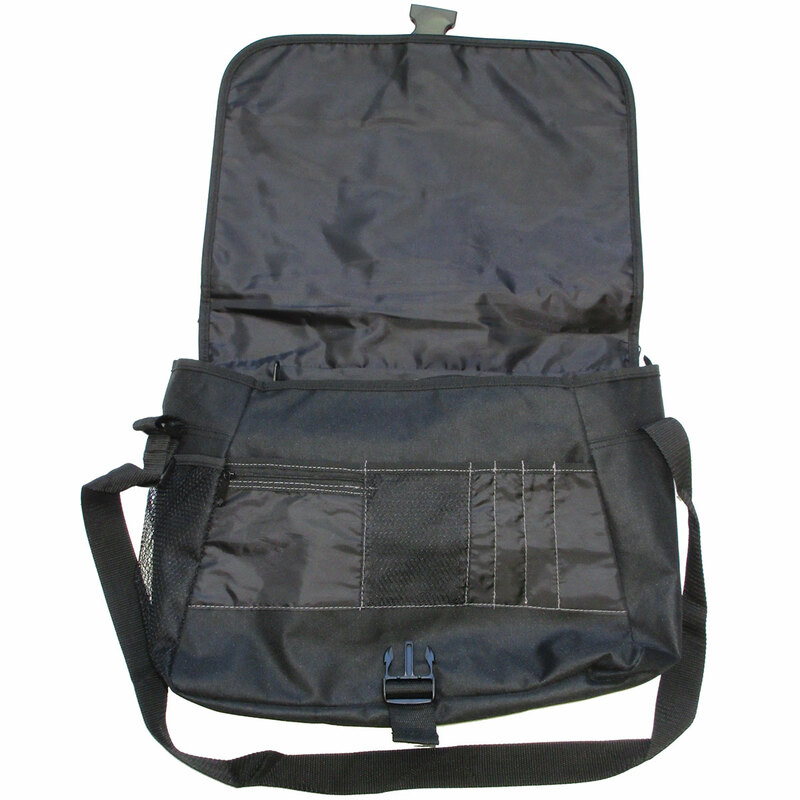 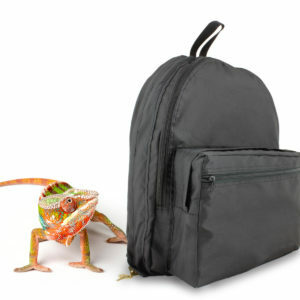 Manufactured bags ship 25-50 business days from receipt of order. 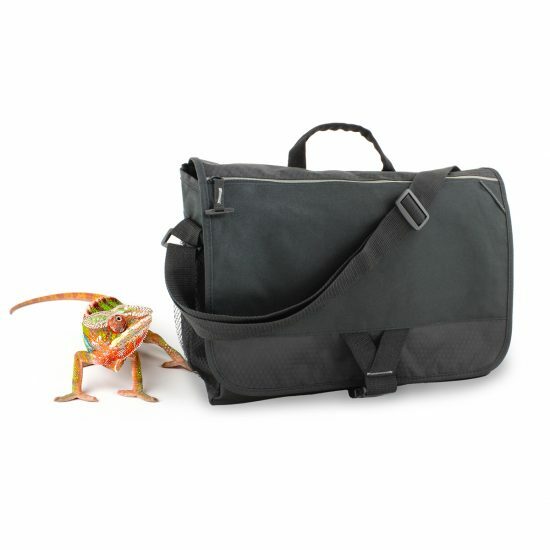 If you need items faster, call our customer service team to discuss expedited options at 800-458-7300.